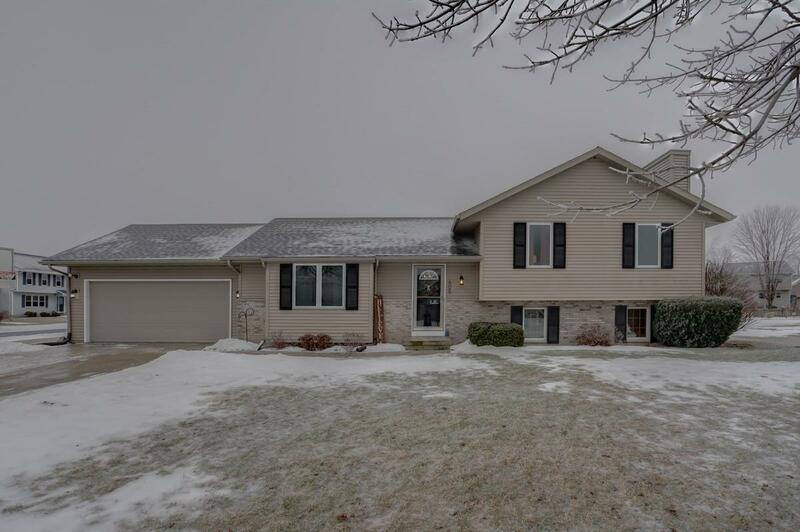 605 Ruxton Ridge Dr, Sun Prairie, WI 53590 (#1849352) :: Nicole Charles & Associates, Inc.
Showings start on Sunday 2/10. Pinterest lovers, you will love this house! Make sure you don't miss this one!! 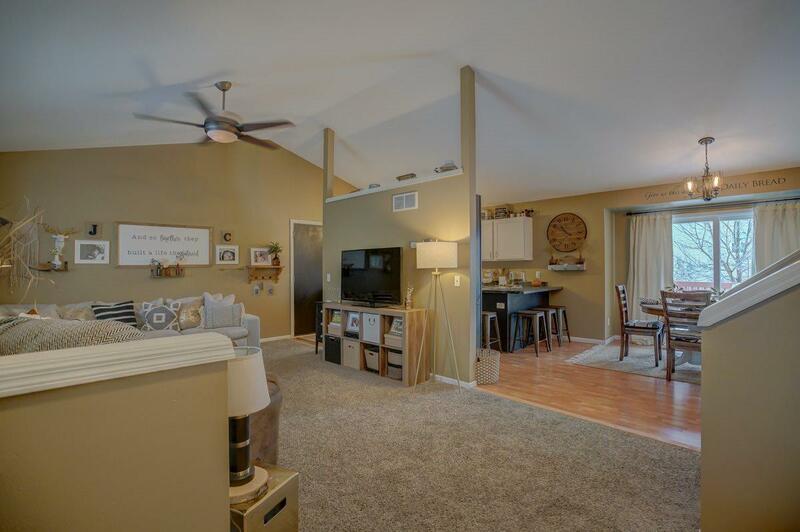 With 4 bedrooms, this tri-level home also has 2 spacious living/family rooms and an additional LL bonus area that could double as a playroom or in-home daycare. 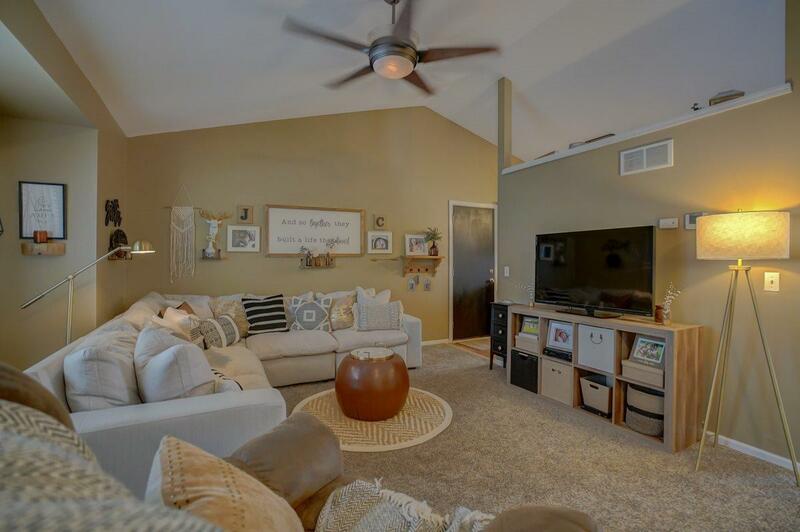 Youll really love the vaulted ceilings, updated lighting, newer stainless appliances, gorgeous white trim & beadboard paneling, and laminate & ceramic tile floors. 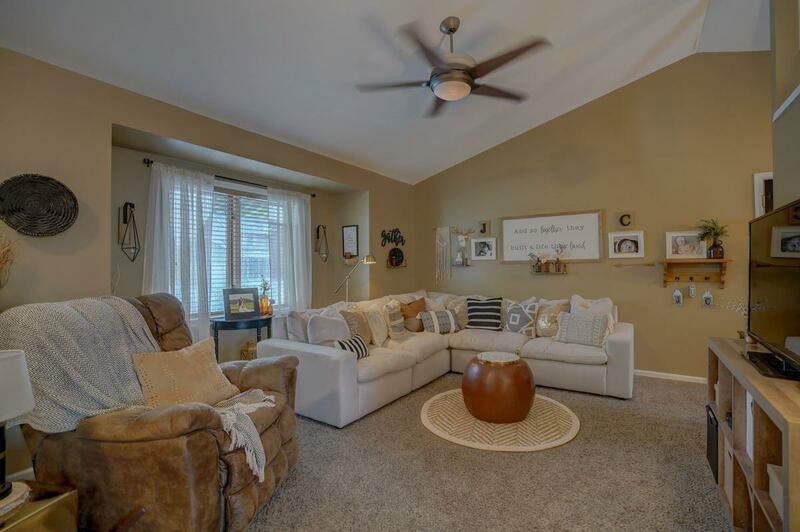 Newer windows (2016), large fenced yard, spacious deck, and brick paver patio round out this gem in a great neighborhood. UHP Elite home warranty included.